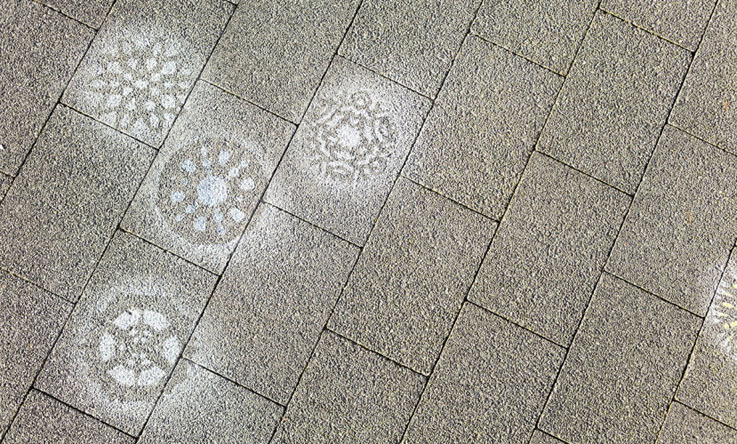 For her latest work artist Anna Barriball has covered the floors of a South Bristol school with hundreds of snowflakes. 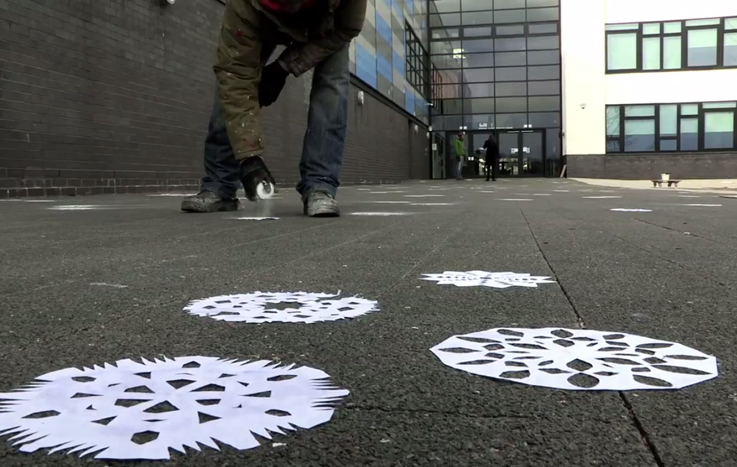 720 unique stencils made by the students and staff of the Oasis Academy John Williams were used to spray the snowflakes around the school grounds. A limited edition map was made for everyone who took part in the project, showing the locations of each contributors’ flake, and a book featuring all the templates with the names of each person who made them is currently on display at the Bristol Museum. 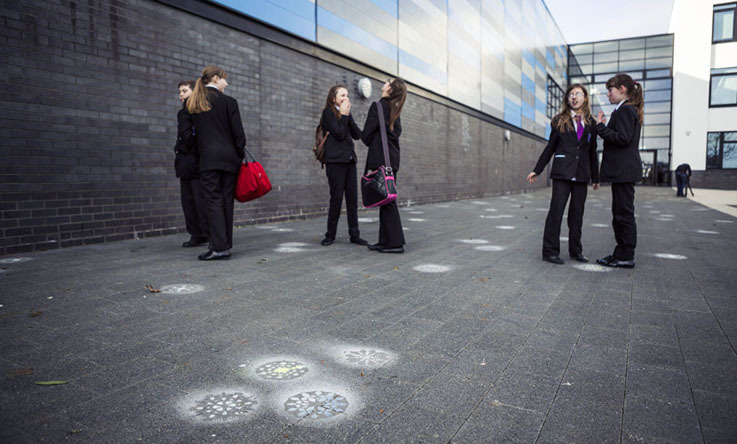 Because the artwork is within the grounds of a school public viewing is restricted. However, if you would like to see the artwork contact “Situations” at info@situations.org.uk to arrange a date and time. 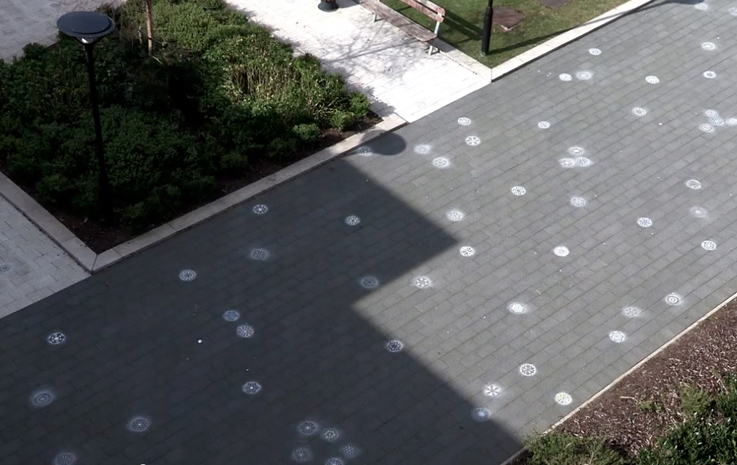 You can also watch a short film about the project here.